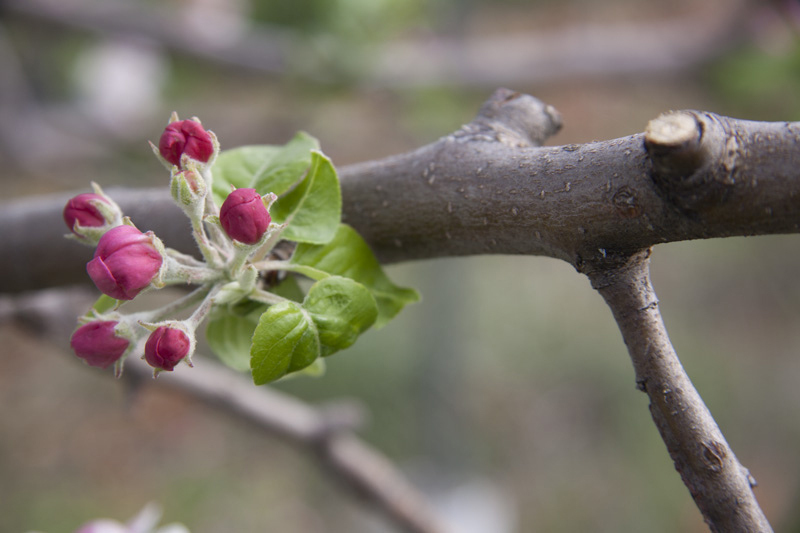 Join Jim Quinn from MU extension for an informal hour on the topic of fruit tree care. The meeting will take place at the Ash Street Garden orchard, 201 W. Ash St. Contact Bill at (573) 746-0770 for more information. This entry was posted in events, How-to by Jenny. Bookmark the permalink.